Dhaka, 9 June, Abnews: Bangladesh Nationalist Party (BNP) leaders and activists will stage demonstrations across the country on Sunday demanding proper treatment of their ailing chairperson Khaleda Zia in jail, reports UNB. 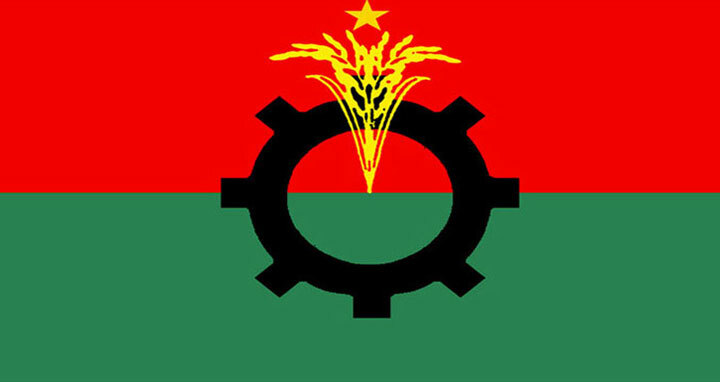 BNP senior joint secretary general Ruhul Kabir Rizvi disclosed this at a press conference at the party's Naya Paltan central office on Friday. He said the programme will be observed in all cities, district towns and all thanas in the capital. "It's very touching what her relatives told us after meeting her in jail today (Friday). They said she (Khaleda) fell on the ground on 5 June following dizziness," the BNP leader said. Besides, he said, Khaleda has been suffering from severe fever for the last three weeks. "But neither the government nor the jail authorities took any step for curing her illness. We condemn their attitude." Rizvi demanded that the government allow the BNP chief's personal physicians to provide her with treatment in jail.